Some nights ago, a friend and i went to a provision store to get dinner. 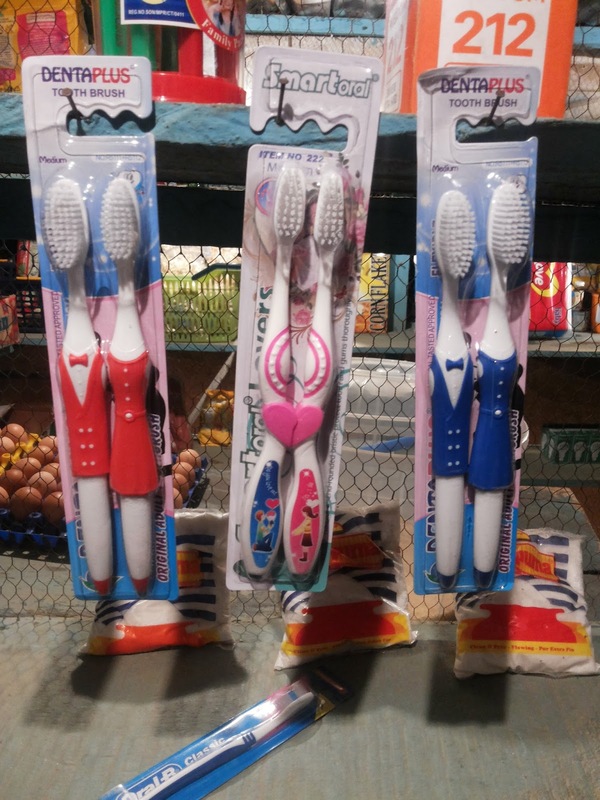 While scanning the store for something to fill my stomach, I came across these sets of Toothbrushes. At first, i laughed because they seemed like the funniest things i’ve ever seen. My friend said they looked like ideal valentine gifts for a primary school crush. I totally agreed. After laughing and making jokes for a while, something struck me. Two words: Creativity & Innovation. These two words are the key things an entrepreneur needs to succeed. The ability to think, not just outside the box, but without the box at all, is what makes certain entrepreneurs different from the crowd. When i studied the lives of some successful entrepreneurs, i realized one thing. They all neglected the status quo of thier trades, they neglected the norms and traditions of thier fields and most importantly, they neglected the occasional “This is the only way to do it right”…and thats what made them excel. The inventors of these toothbrushes might have just been thinking about reducing the prices of their toothbrushes by selling two for less. They just might have been thinking about valentine and the idea of lovers sharing a moment together or they just might have been trying something cheesy..nonetheless..it caught my eye. That is what innovation is about. Innovation is: Doing something different. Doing something appealing and catchy to create a wider audience for your brand. Sometimes, the idea is not for them to need the product or service, its for them to buy it anyway. 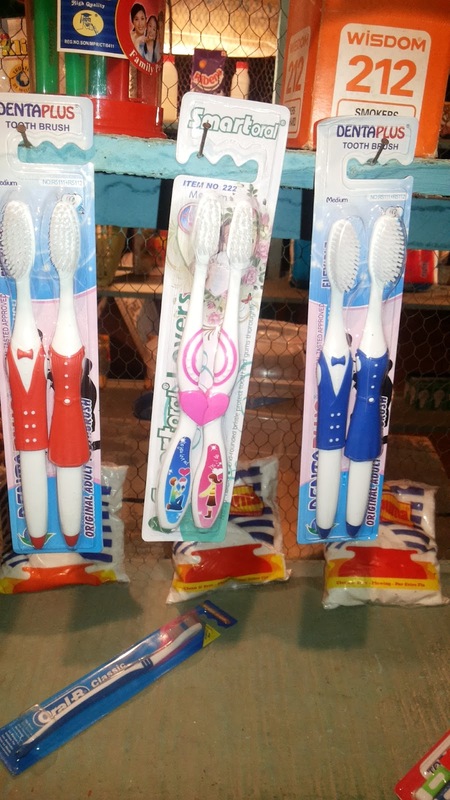 So, while you are busy searching the deep ends of your mind, i have just bought these sets of toothbrushes that i dont need and i probably won’t use, but i like it anyway because it gave me the idea to write this beautiful story.